Recycling doesn't have to be as difficult as you think. 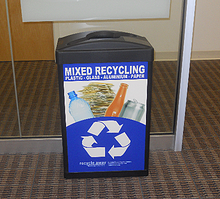 Instead of tossing that aluminum can, glass, paper, or plastic into the trash, just throw it in the recycling bin! Just remember, if you throw non-recyclables in the recycling bin, we have to toss the whole bag in the trash. Recycling centers cannot take materials that have been contaminated with liquids or foodstuffs. 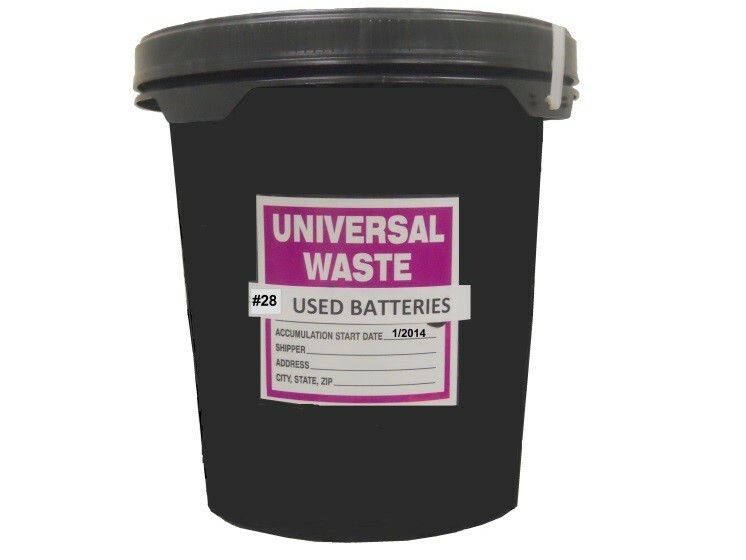 Batteries can be recycled as well. They just need to be placed in battery recycling buckets. We also have water bottle refill stations around campus, so don't forget to refill that bottle! Interested in starting a club or getting more involved?! Contact us by email at sustainability@mga.edu for more info.